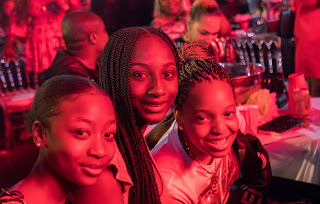 El'Carnaval and Industry Nite Special, last year kicked off with the Wizkid Live In Concert Abuja. The concert witnessed great turn out and recorded massive success for the first time ever in the Nigeria federal capital. Fans based in Abuja especially have anticipated the come back of the 'StarBoy' to the federal capital territory and just in time to speed up preparations as well as cut short the longing, date for the season II, however has been disclosed much to the delight of fans who witnessed the first season while those that missed it however have given it much thought to be live at the season II of the said, most anticipated end of the year music concert as they anticipate to watch their favorite iconic man and Africa's most celebrated artist delight them live on stage. 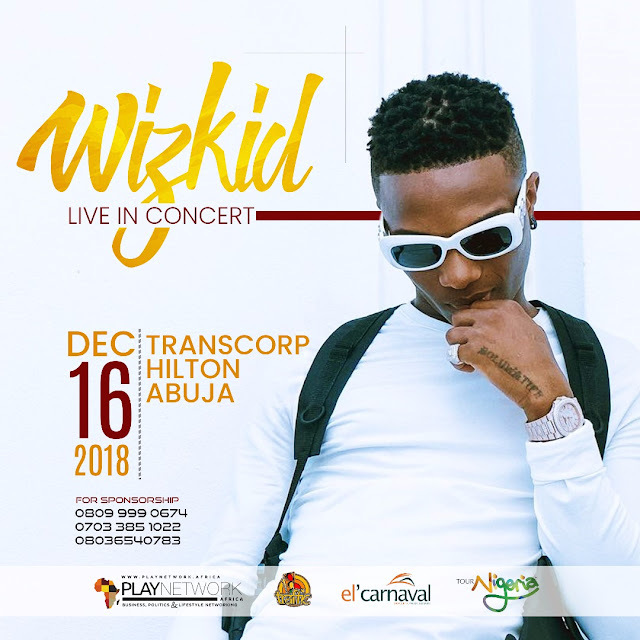 WIZKID LIVE IN CONCERT, ABUJA II. The date officially announced is 16th December, 2018 and the Season II will hold at same venue as last year's that is, Transcorp Hilton Abuja. 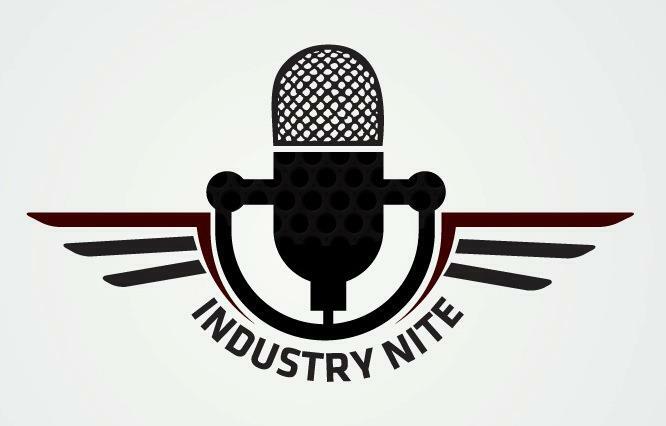 Part of the brands powering the event include; PlayNetwork, Traffic, Tour Nigeria and El'Carnaval (also owner of the Industry Nite trade mark). Do ensure to follow all our social media pages on Facebook, Instagram, Twitter and YouTube for first hand updates and drop comments for enquiries.